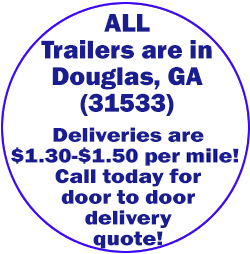 The experts at Trailers Now Trailer Sales have the best offers and the best quality trailers offered for delivery nationwide. Trailers Now Trailer Sales can help you discover an item that will meet your carrying requirements. 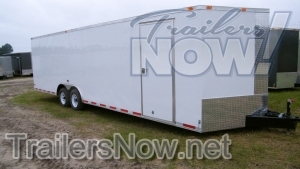 Trailers Now Trailer Sales provides enclosed cargo trailers for sale in Texas that are anywhere from 5′ to 8.5′ broad, with all the standard functions you would expect and more. Other enclosed trailers for sale in TX won’t include that factory direct low rate, and they certainly will not have the warranty of a five year manufacturer’s guarantee.